Another ex-railway. 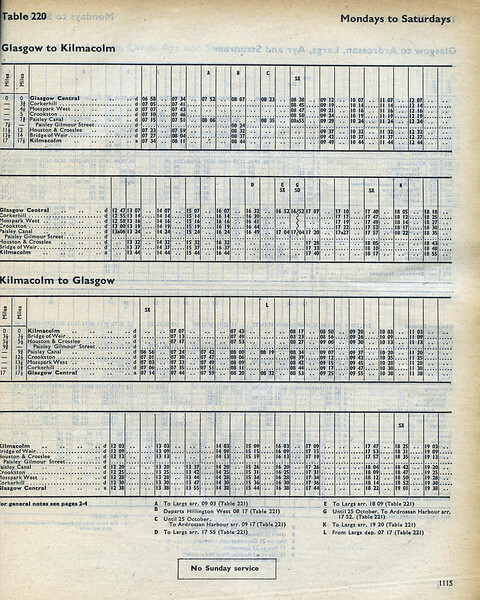 The Kilmacolm line closed in 1983, although partially reopened to Paisley Canal in 1990. Until 1965 this was the former Glasgow & South Western's route from Glasgow to Greenock Princes Pier in competition with the Caledonian.